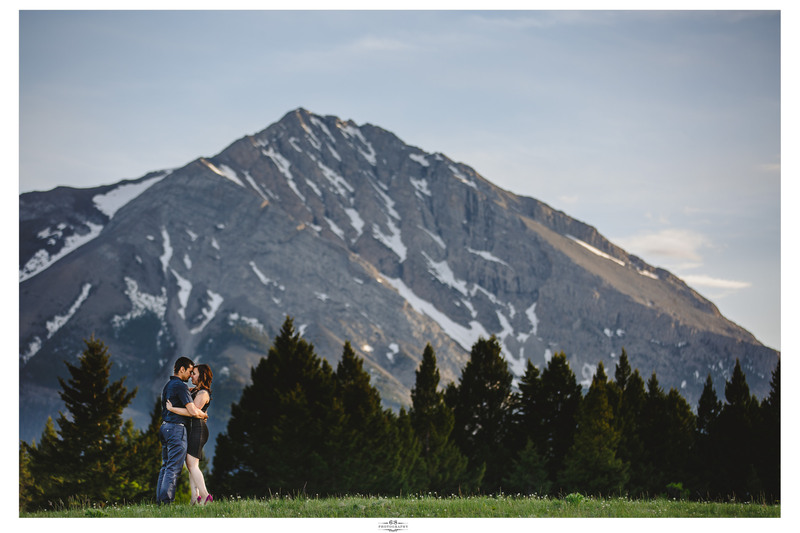 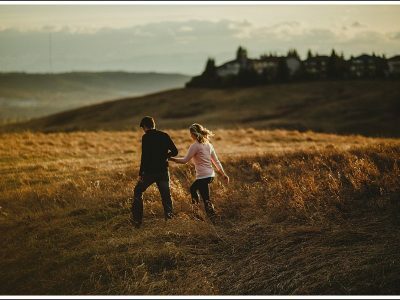 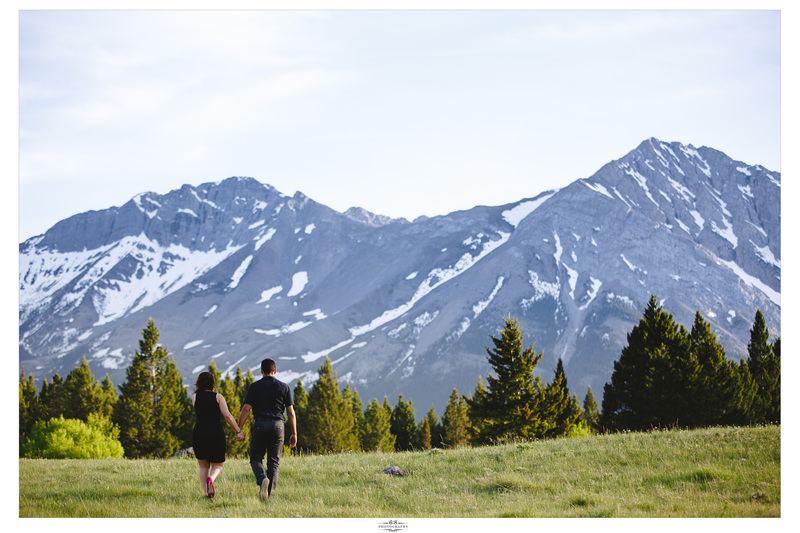 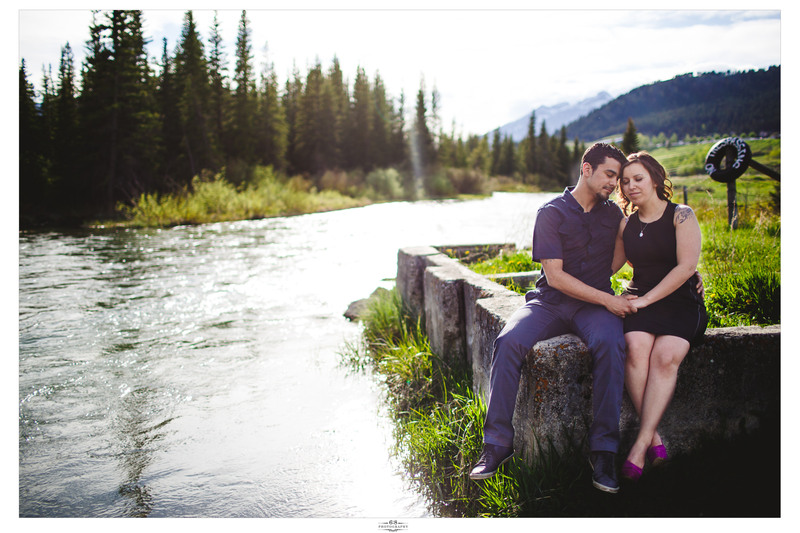 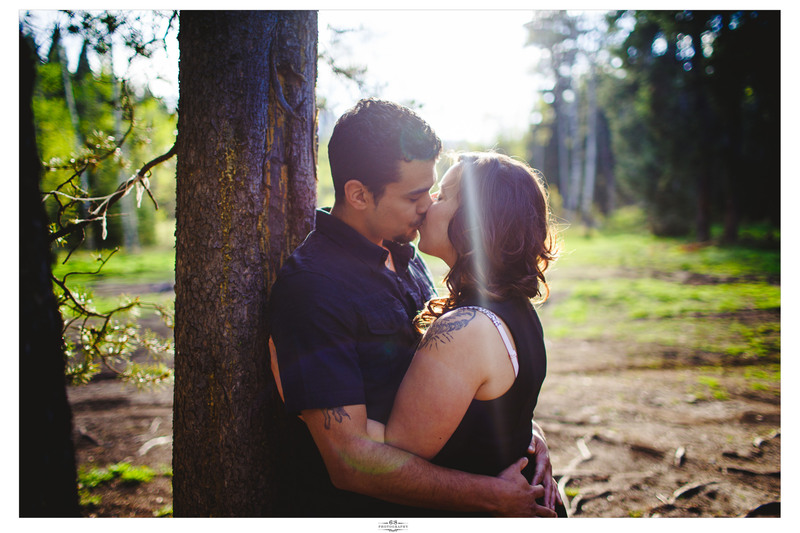 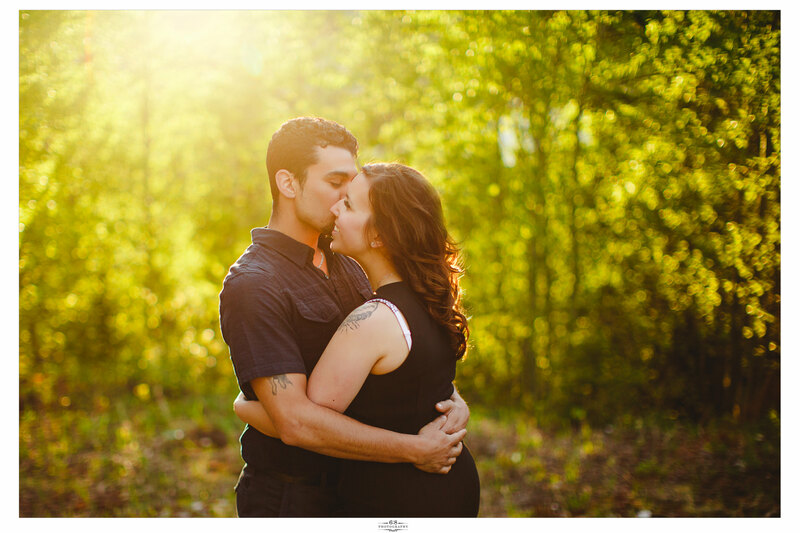 Andrea and David met up with me in the Crowsnest Pass right at the end of May for their engagement session. 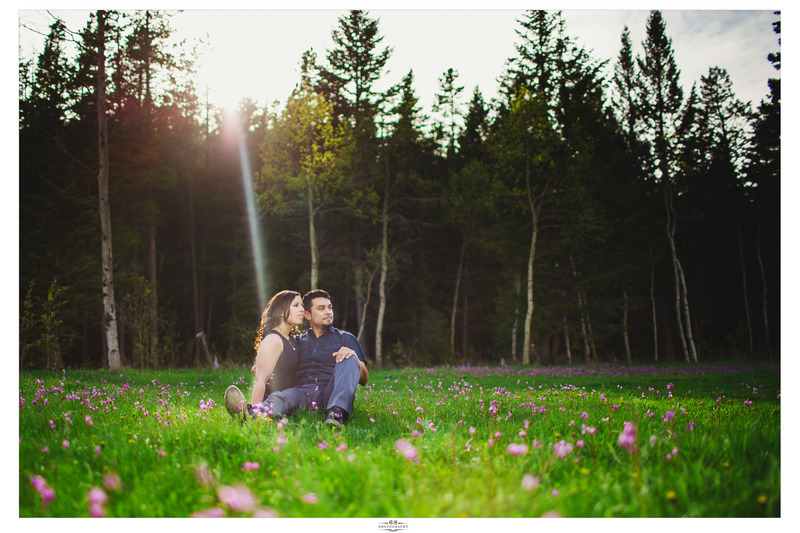 We had a lot of fun exploring some of the back roads, and they were very gracious in allowing me to indulge my A.D.D. 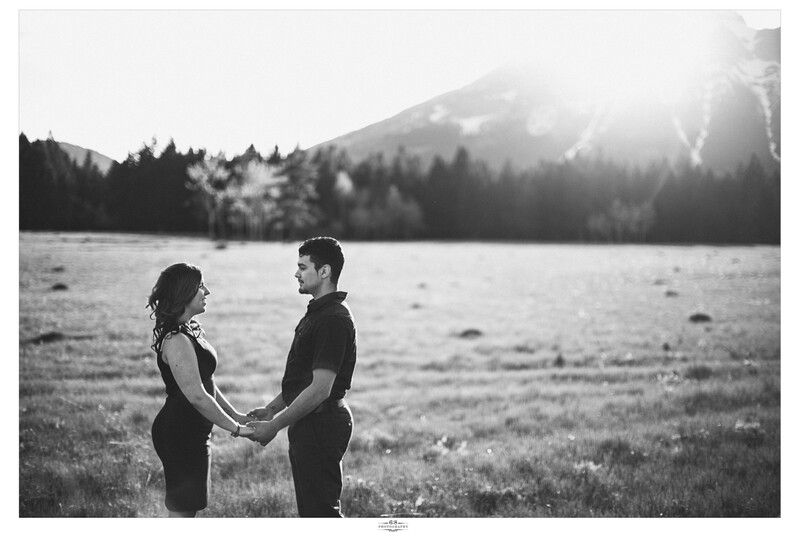 tendencies. 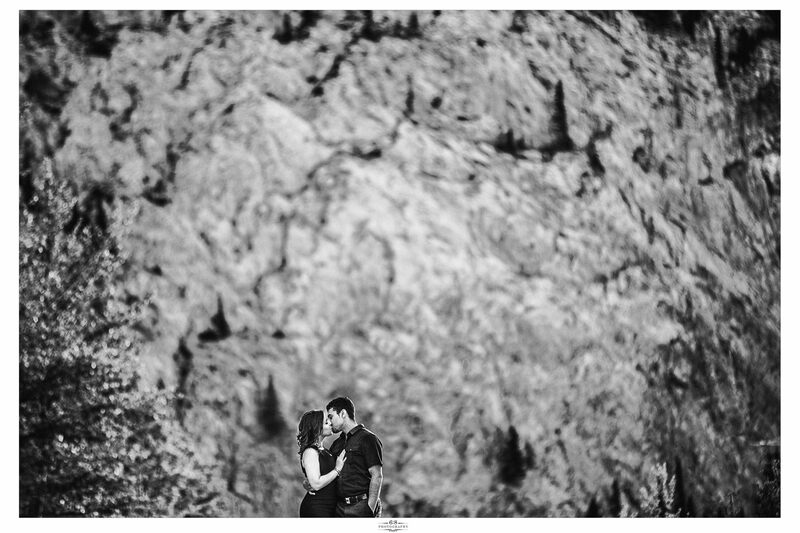 Seriously, sometimes when I shoot, we will get back in the vehicles and literally make it twenty feet down the road before I get them out to use something that I’ve seen – I must be very annoying sometimes. 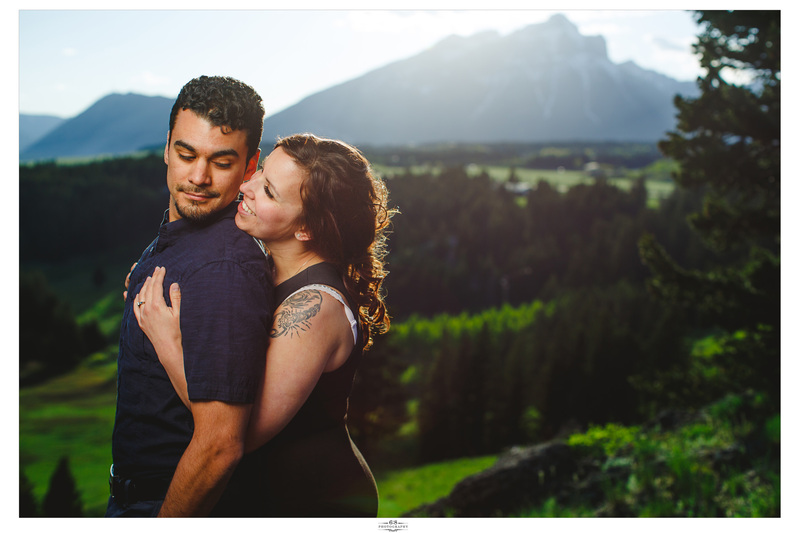 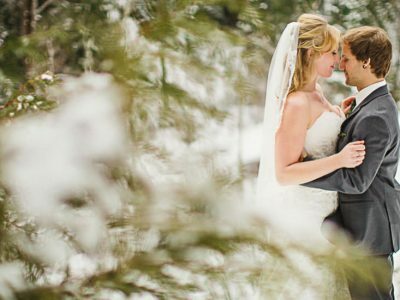 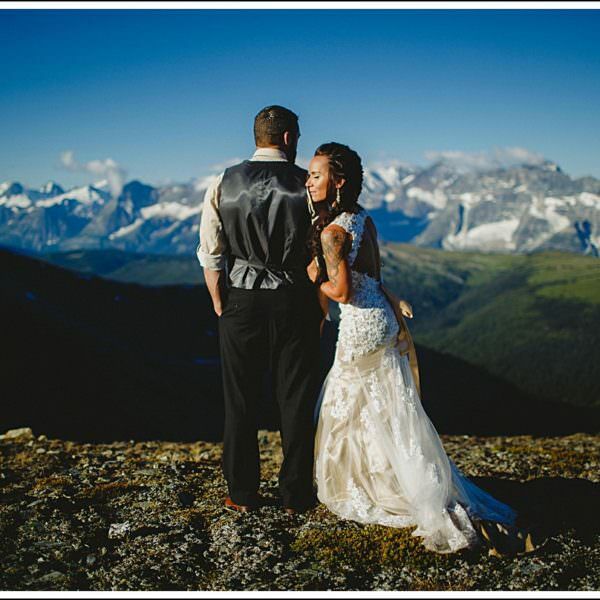 Anyway, Andrea and David will be getting married shortly here in Canmore, and I am looking forward to creating images with them again. 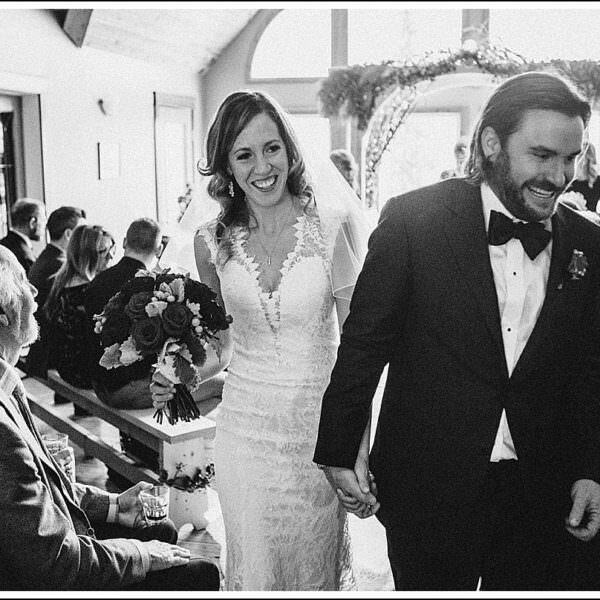 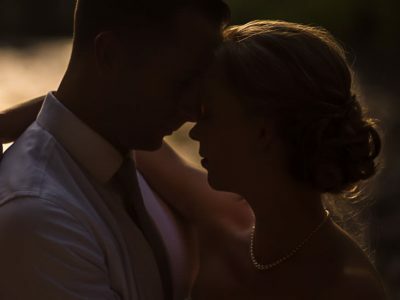 They have an obvious and deep connection, and you can tell that they adore each other. 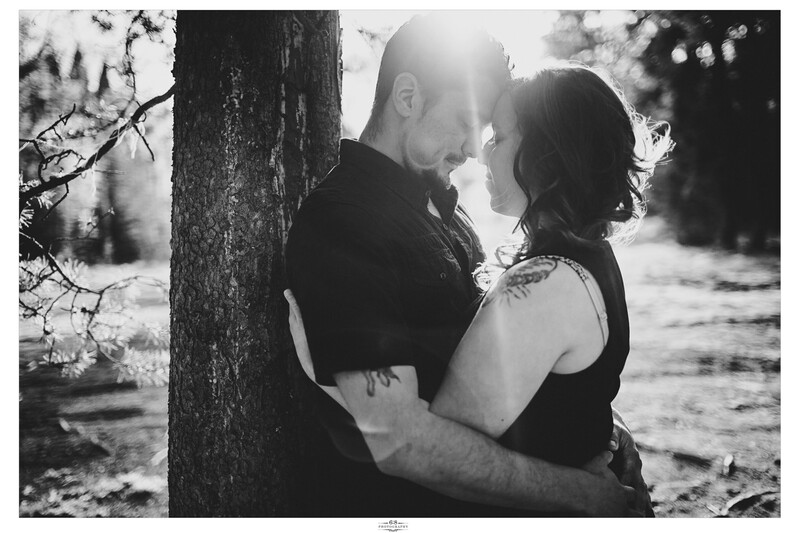 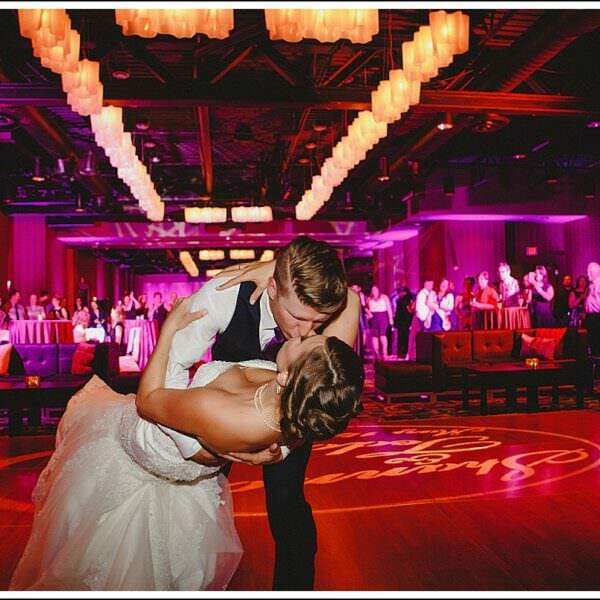 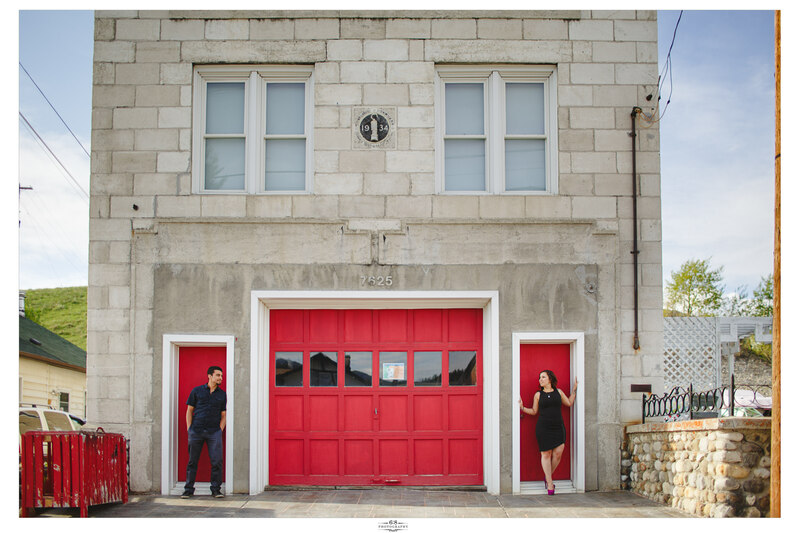 Here are a few of my favourite shots from their engagement session.